So i was driving to work yesterday morning and crossing the Avon Causeway near to Hurn (Bournemouth International) Airport and I could nt help but think what a nice photo this would make. So I do not claim to be some new budding photographer or even a great artist, and to top it off all i had was my iPhone 4s. 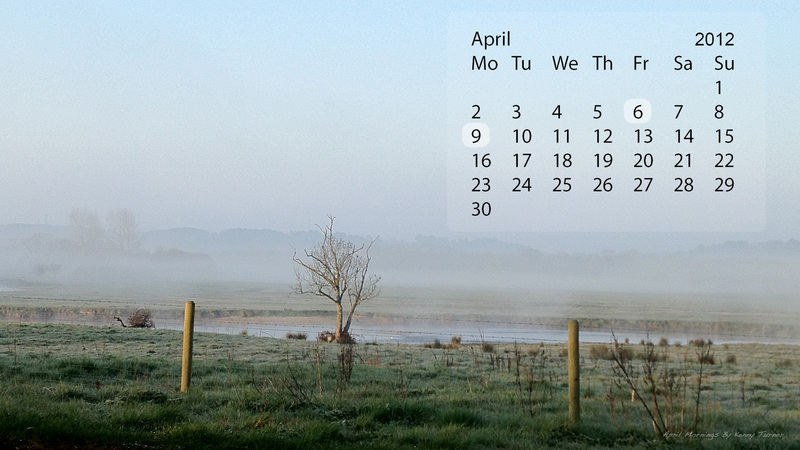 There you have it.. a nice high quality image suitable for widescreen display with April 2012 calender built in. If you like it feel free to download it..